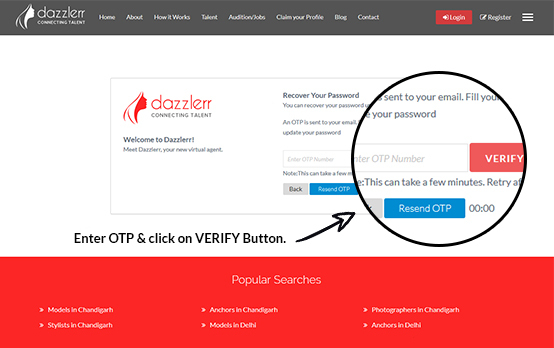 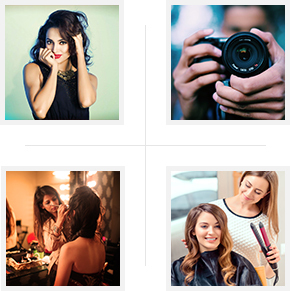 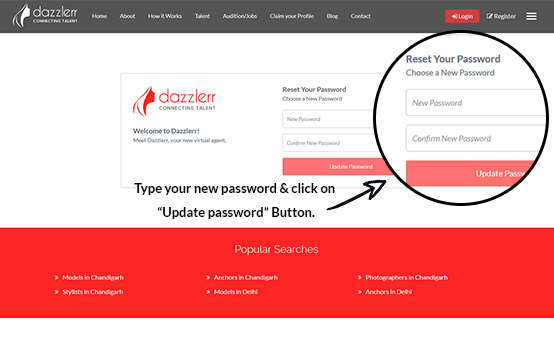 Dazzlerr is developed by keeping in mind the ease of use of this platform. 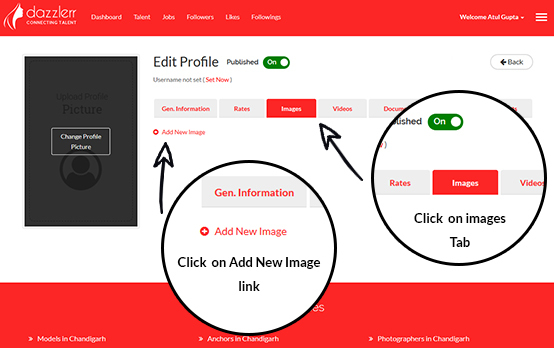 It’s simple, easy & Intuitive. 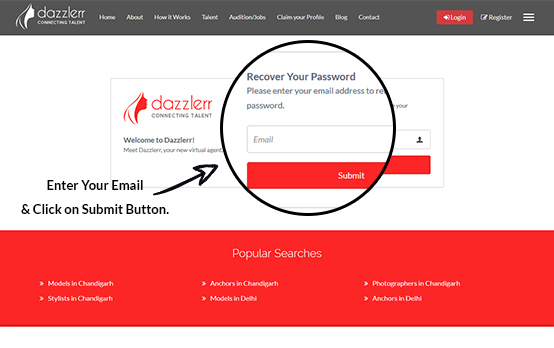 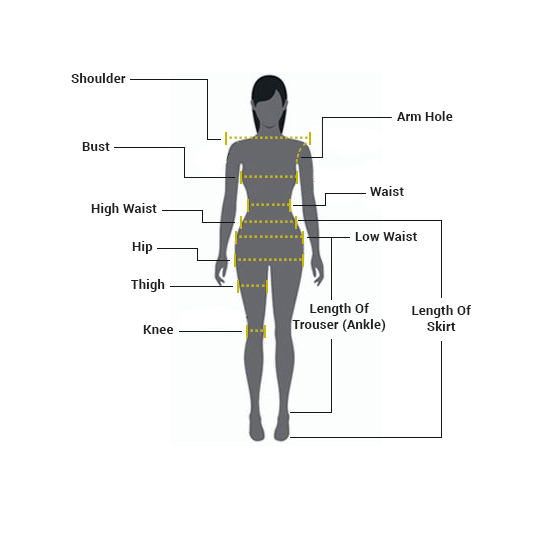 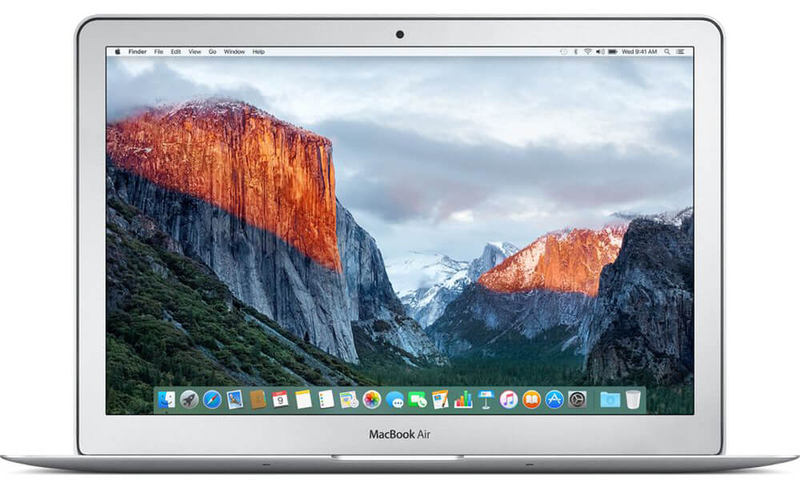 It is so easy-to-navigate that even a non-technically minded person can use it. 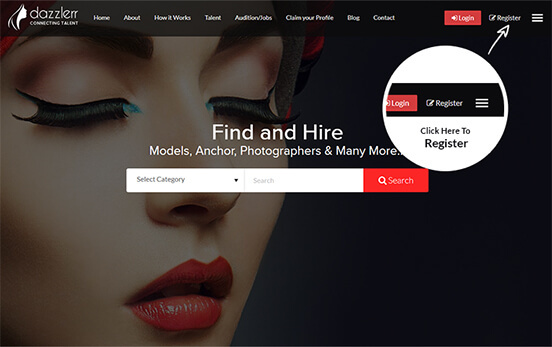 The platform creates a beautiful and attractive dedicated profile for talent to showcase their work, creativity, and portfolio. 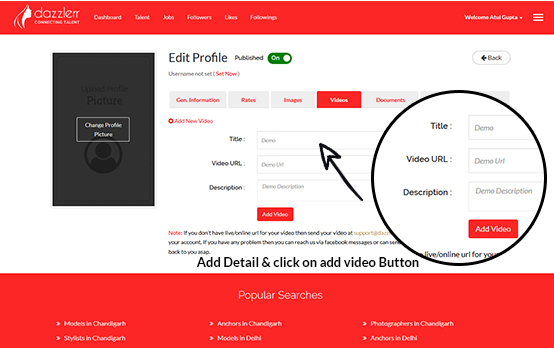 Talent can build & manage his/her profile on this platform and can promote it to the world. 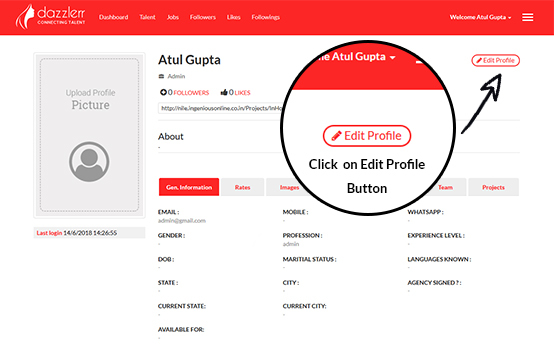 One can customize their Profile from anywhere, anytime. 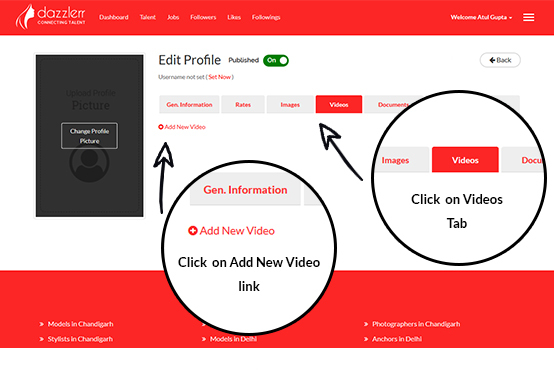 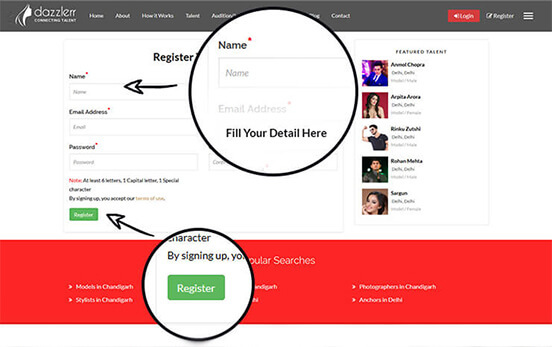 You will get access to all the registered TV production houses, casting & modeling agencies, film production houses, producers & event management companies. 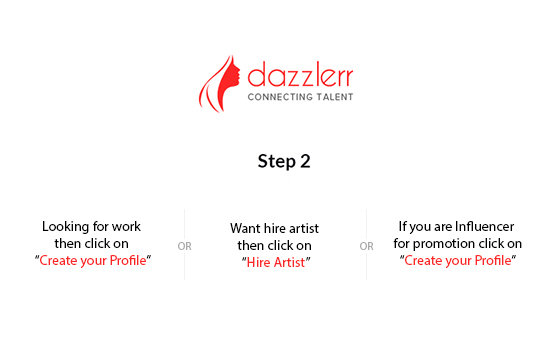 You can follow the Talents and Recruiters and build your network. 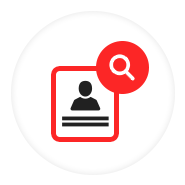 “I am looking for work” Link. 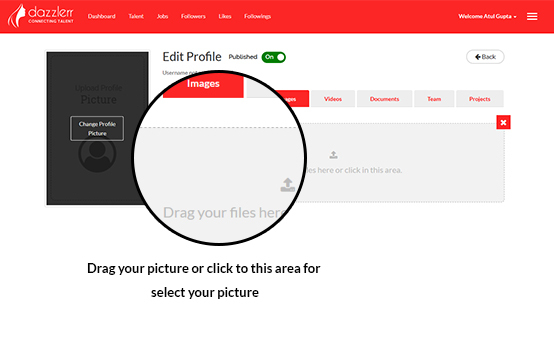 Create your Free Profile Now! 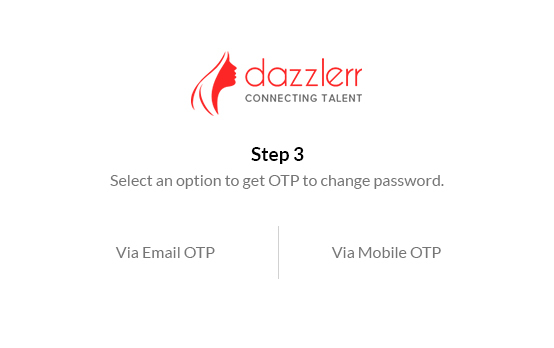 Start getting offers from Recruiters directly on your Mobile. 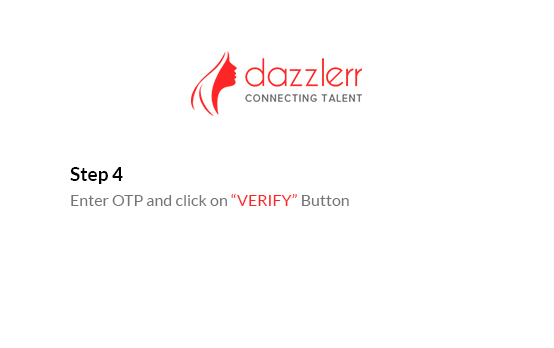 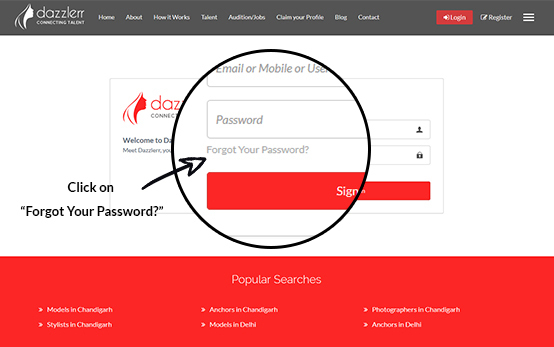 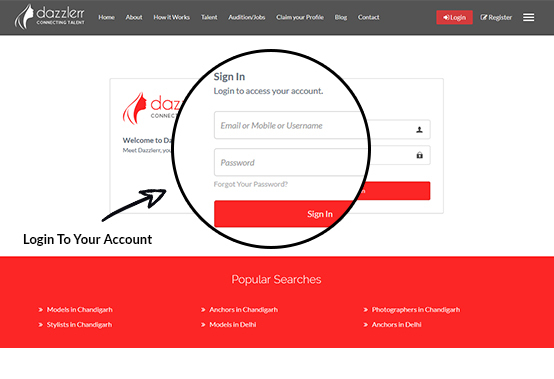 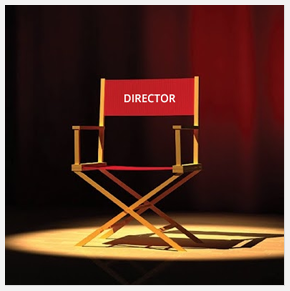 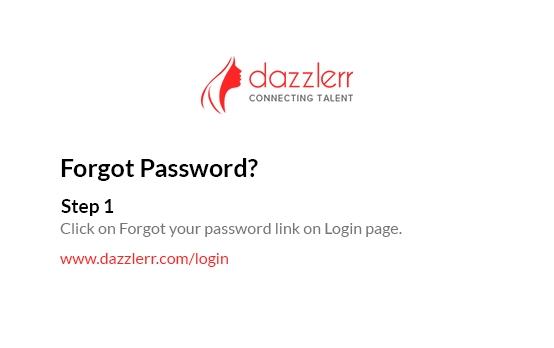 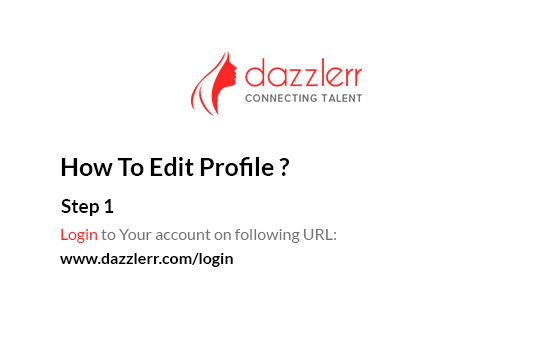 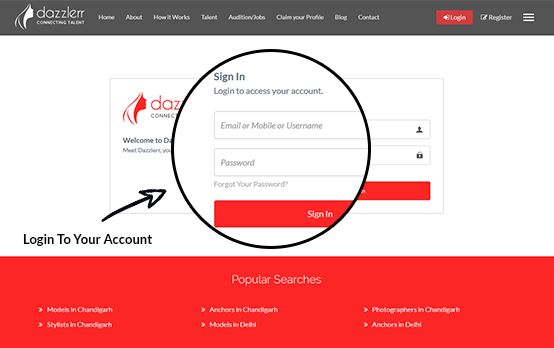 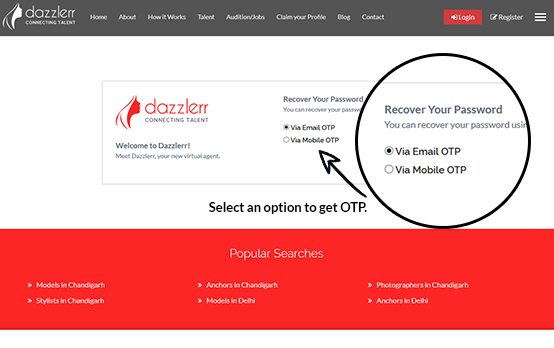 Dazzlerr offers a vast database of talent to recruiters from TV production houses, casting & modeling agencies, film production houses, producers & event management companies etc. 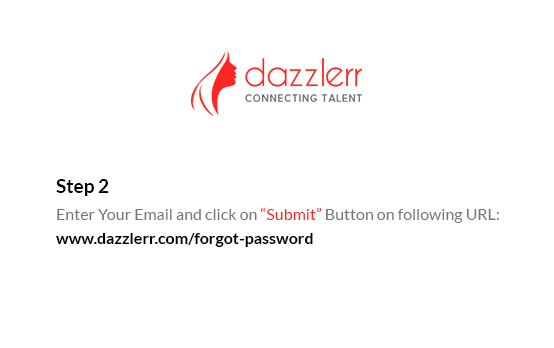 You will get a fully loaded web-based recruiter dashboard. 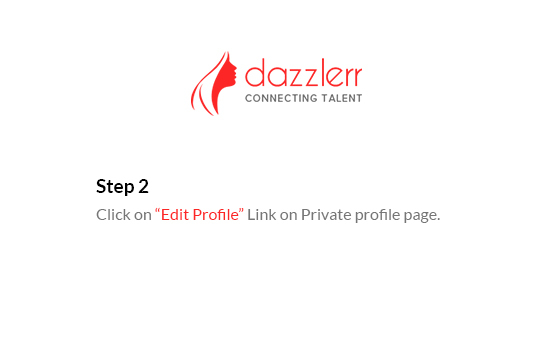 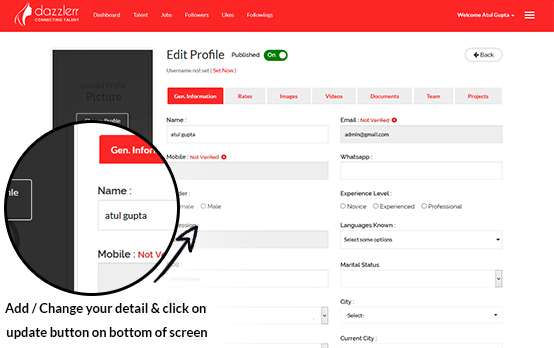 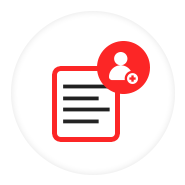 It allows you to manage your profile, jobs, search & shortlist the talents and make contact with talents. 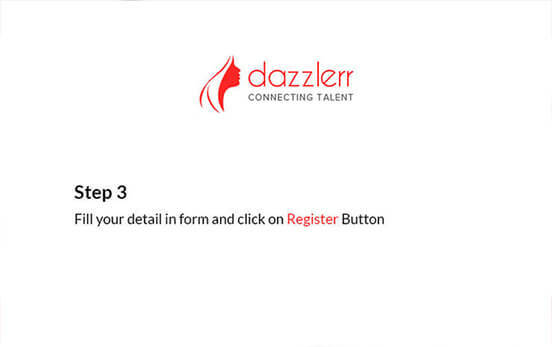 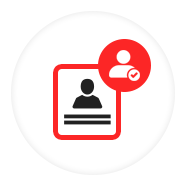 The dashboard will act as your recruitment manager. 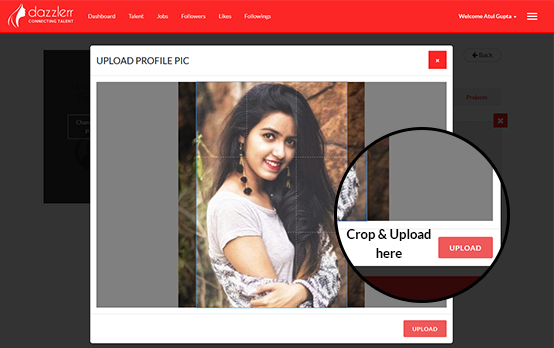 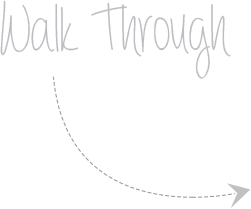 You can follow the talents and stay connected with their updates on your wall. 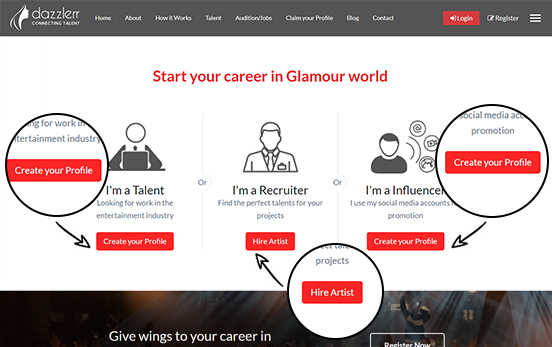 “I want to hire artist” Link.